Become a Friends for Life Volunteer! Friends for Life is a No Kill, LEED-certified shelter in the Heights area. 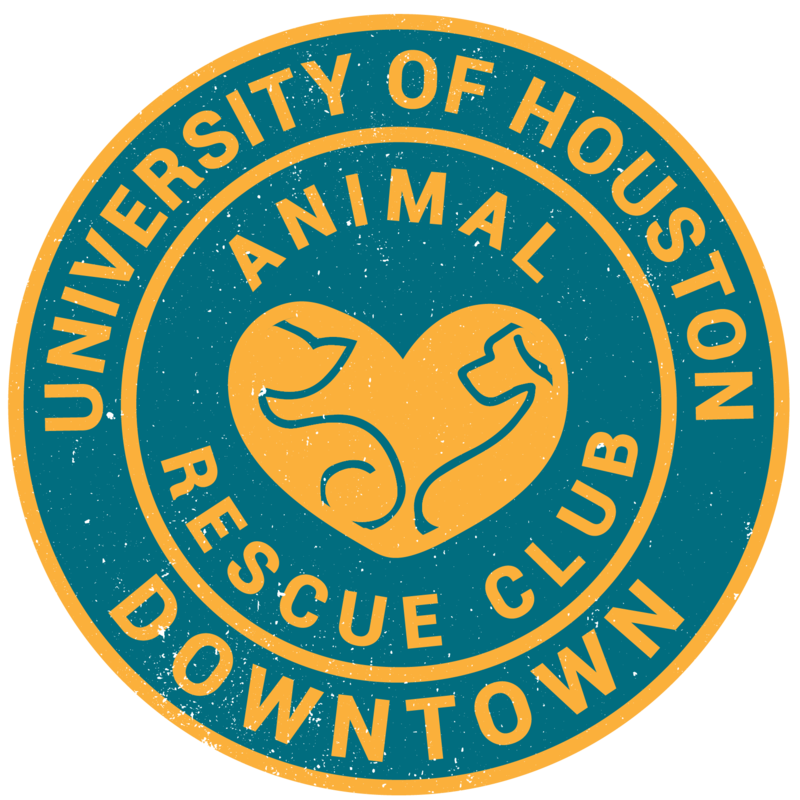 The shelter offers many volunteer opportunities from volunteering at the front desk as a receptionist to helping out at mobile adoption events. Some volunteer opportunities require additional training and experience. For example, if you want to help out at adoption events, you can only do so after volunteering for 12 hours. If you want to become an adoption counselor, you must complete at least 20 hours in an animal care area. Read more about the volunteer opportunities the shelter offers here. In order to volunteer for Friends for Life, volunteers must attend orientation and training. If you want to be a cat volunteer, you must sign up for the Orientation and Feline Training. If you want to be a dog volunteer, you must sign up for the Orientation and Canine Training. You are allowed to sign up for both if you wish. Click here to complete the volunteer application. After you submit the application, you will receive an email with available orientation and training dates. Please RSVP a date or dates. Come on time to the orientation and bring with you $15 to purchase your volunteer shirt. In order to remain a Friends for Life volunteer, you must volunteer at least once a month. After three months of not volunteering, you will receive an email, notifying you that your account is at risk. If you don’t volunteer for over a year, you will have to attend orientation and training again. If you have any questions, you can email the organization’s Volunteer Manager, Kirsten Thoede, at volunteermanager@adoptfriends4life.org.